Dexter Daily: POLL: Will Jennifer Carpenter Get Her First Emmy Nomination This Year For Dexter's Final Season? POLL: Will Jennifer Carpenter Get Her First Emmy Nomination This Year For Dexter's Final Season? With the 2014 Emmy Awards nominations set to be announced July 10, a lot of people are wondering if Jennifer Carpenter earn some awards love for her magnificent work in the final season of Dexter. In the eight seasons her role as Debra faced lots of challenges, especially in the final 12 episodes of the series. The competition in the Outstanding Supporting Actress in a Drama category is pretty big. Will Jennifer Carpenter finally get the Emmy nomination she deverves? Predict by voting below! PREDICT! 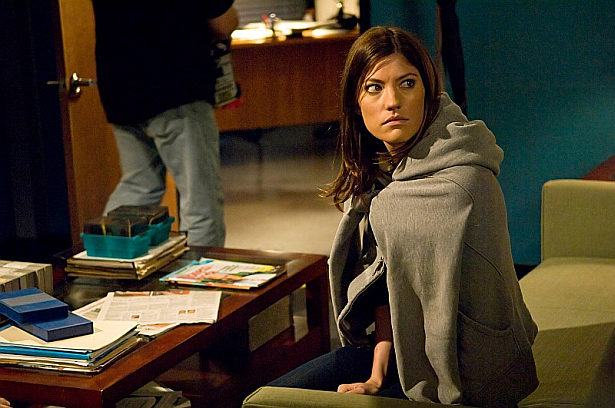 Will Jennifer Carpenter get an EMMY nomination for her work in the final season of Dexter?